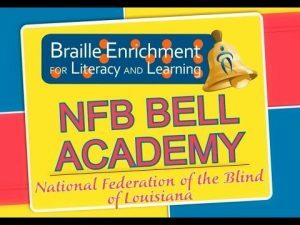 Our website explains the history and current usage of Braille in society. 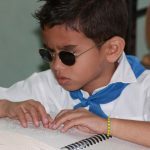 We also focus on Libbraille, our archived site on Braille translation. 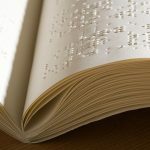 How does Braille help people with vision problems? Is it hard to learn? We shall focus on these aspects and would be happy to assist you as well. Get in touch with us today through our contact information given below. For general suggestions or inquiries about our aim and vision, you can learn about our group here.